Sleeps up to 7 persons. Dog friendly cabin. 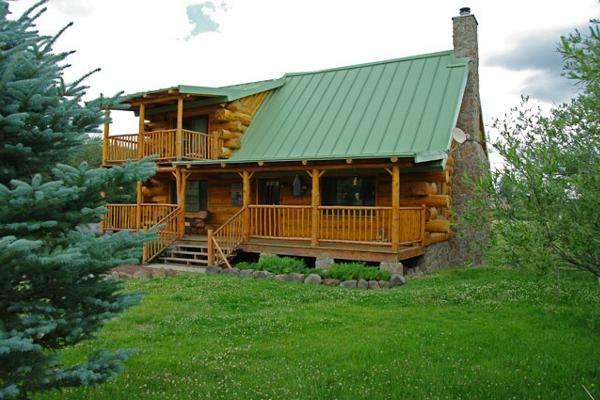 This two story rustic cabin with real hand hewn logs is located in the &quot;Village of Greer&quot; near the Lazy Bear cabin in the meadow. 2 bedroom 2 bath cabin. Master bedroom has king bed. Second bedroom has Queen bed. Loft has a singe and a double bed. satellite TV, 42&quot; flat screen. Land-line telephone. All major appliance with a wooden floor.